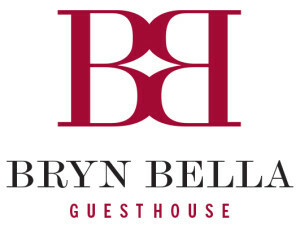 Help for Heroes is once more our Bryn Bella Charity of the year – We make a donation to Help for Heroes for every booking made direct through our website. This year both Joan and Mark have joined together to raise money for Help for Heroes. Our team fundraising target is £500, your donation can really help us smash this goal. But did you know we also contribute to Help for Heroes for every booking made through our website. We will be doing many challenges over the year from Triathlons, to Marathons but our main effort will be the Hero Ride North. Around 100 miles, subject to navigation errors it could be more, joining the official Hero Ride North on the final day culminating in a grand finale at Windsor on the 21st June. Please help support Team Bryn Bella by donating generously as it will help us no end to know you are behind us. Thanks for taking the time to visit and your generous donation via our JustGiving page. Every little really does help.